Thursday 9 August marks 30 years since the Apprentice House at Quarry Bank officially opened to the public. The house was once a key part of the industrial community at Quarry Bank when it was home to the child apprentices who worked in the cotton mill during the early Industrial Revolution. Now it’s an essential part of any visit to the National Trust attraction in Styal, which welcomes over 250,000 visitors a year. While looking through some papers that had been donated to the Quarry Bank archive, the team came across newspaper cuttings from 1988 celebrating the opening of the Apprentice House to visitors. 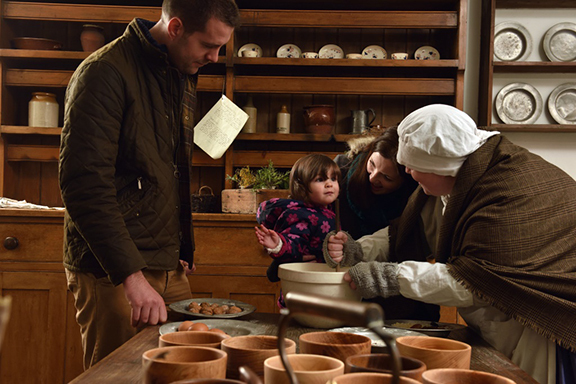 The cuttings talk about a dream being realised for the village of Styal, and the house offering visitors the chance to experience the sights, sounds and smells of the past, something that it still does today. When the cuttings were read closely the team were able to confirm the exact opening date, and set the anniversary as Thursday 9 August. To mark the anniversary, Quarry Bank are putting on a day of celebrations. Visitors will be able to take part in ‘wash day’ and have a go at doing laundry like it was done in the early nineteenth century. 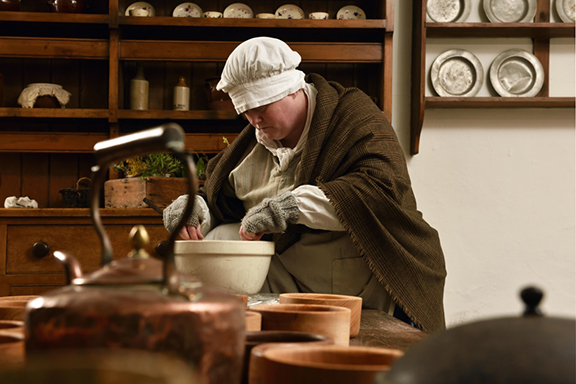 They can hear the story of runaway apprentice Thomas Priestley and take home their own apprentice indenture, a type of contract used to commit children to working at Quarry Bank. The team are also keen to collect personal memories from visitors. At the event there will be a scrapbook where visitors can record their experiences of the Apprentice House, whether they remember the opening 30 years ago, visited as a child, or just started visiting. The scrapbook will then go into the Quarry Bank archive as a record for the future.